ScotClean solutions is an independent carpet cleaner, Glasgow based, we cover Newton Mearns, Glasgow South, Milngavie, Bearsden, East Dunbartonshire and more. 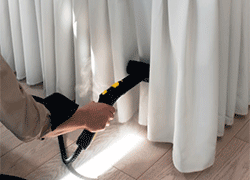 We are a family run carpet, upholstery & curtain cleaning company. At Scotclean, We pride ourselves on providing a high quality leather cleaning & rug Cleaning service to our commercial and domestic carpet cleaning customers. We have been cleaning carpets, upholstery and leather across Glasgow, and all surrounding towns and villages across West Scotland since 2009. Click here to see the areas we cover. 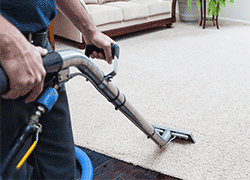 ScotClean Solutions – The best Carpet Cleaner Glasgow has to offer. Eco Friendly cleaning solutions are safest way to clean your carpets and upholstery. Safe for children, and pets. Carpet Cleaning, upholstery Cleaning, Wool Rug Cleaning and leather upholstery cleaning is all carried out by our fully trained and insured specialists in Glasgow. 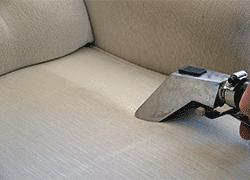 Independent Carpet cleaner Glasgow – Fully insured carpet cleaning service. As an independent carpet cleaning company, we are not tied into any franchise agreements or product supply deals so we can offer a much more attractive price, higher quality finish and a tailored service to suit your home or business needs. Take the hassle out of cleaning. Contact our friendly staff at ScotClean Solutions to discuss and element of our range of cleaning services. We can answer any questions you may have about the methods and equipment we use to clean and protect your carpets, upholstery, leather and rugs. We offer a free online estimate to all customers, we also offer a free home visit to provide a quote if you would prefer. Click here for your estimate, or contact us on 0800 788 0615 to arrange your free home visit from ScotClean Solutions, Carpet Cleaner Glasgow. ScotClean Solutions. 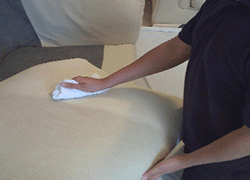 Professional Carpet, Upholstery & Leather cleaning. We cover all areas in Glasgow including all surrounding towns and villages.